We’re up to cocktail number four, albeit a day late. I offer my most sincerest apologies, I was feeling rather under the weather yesterday and needed a little disco nap before getting back on the party bus. So, at this point of the night those of you who can hold their drink are ordering straight shots and those who are more like me are trying to prove that they’re “not that drunk” by attempting to correctly pronounce words such as onomatopoeia. That is something I seriously do. Today we’re taking a hop across the water from Mexico to Cuba to taste the rum sodden and utterly delicious Mojito. Once again, the origins of this fruity delight are shrouded in many a controversy, so I’m going to tell just two of the most fascinating tales. Our first story claims that the Mojito was created by African slaves working in the sugar cane fields of Cuba in the late 19th Century. Supposedly, the drink’s name comes from the African word “mojo,” which mean “to place a spell.” This tale is however widely contested. Many historians believe that this story seems to be related to, or confused with the origin of the daiquiri, another popular Cuban cocktail made with rum, lime juice, and sugar. A much more accepted story is that Sir Francis Drake was involved in the creation of the Mojito as far back as the 16th century. Drake was a celebrated naval captain and navigator during the reign of Queen Elizabeth I. However, if you were a Spaniard at the time, Drake was an infamous pirate and slave trader who was responsible for the sacking of many ports and towns during the Spanish Armada. These acts persuaded Phillip II of Spain to not only place a bounty on his head, but to also plan an invasion of England. If I may interject for just one moment – these dual perspectives of Drake are exactly why I adore history. There is almost always conflicting accounts and different ways of looking at situations and people. Some may call this lack of definitiveness frustrating. I call it fascinating. Legend has it that Sir Richard Drake (an underling of Francis who was of no relation) prepared the first version of the drink using aguardiente, a primitive version of rum, which he mixed with sugar, lime and mint. According to the story, the drink was originally called “El Draque” which was Spanish for The Dragon, which was a homage to Sir Francis. Personally, I think this was just a clever ruse to secretly name it after himself. From the high seas, the drink supposedly made its way to Cuba when these explorers, or pirates, landed to conduct treasure hunting expeditions throughout The Caribbean and Latin America. Interestingly enough, the fruity concoction was originally consumed for medicinal purposes. I think that sounds a great deal more appetising than the cherry flavoured cough syrup of my childhood. I’ll have to question my mum about why she didn’t just throw hard liquor my way. Eventually, rum replaced the aguardiente and the Mojito, as we know it today, was born. This is a really simple one. 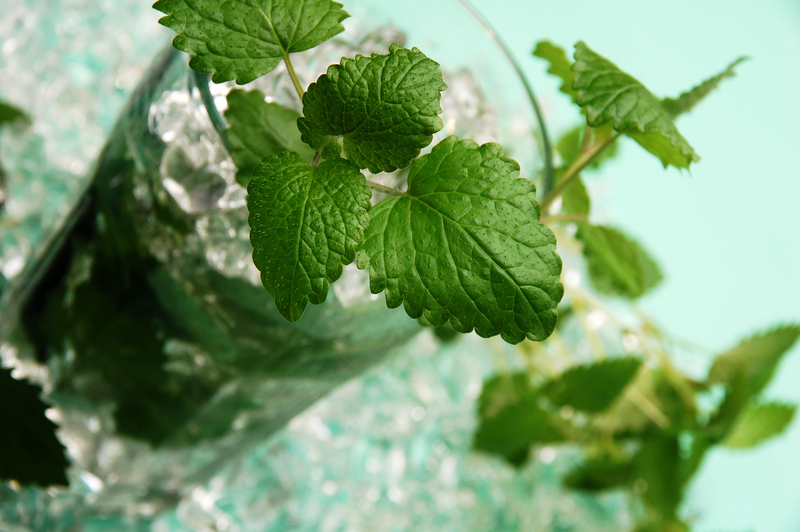 Muddle the mint sprigs with the sugar and lime juice in a highball glass. Add the rum and top up with soda water. Garnish with sprig of mint leaves. Consume! I’ll try my best to knock out our next two cocktails over the weekend as promised. Unfortunately, I’m still not feeling 100%. Either way, I’ll make sure they’re served up to you as soon as possible. …searching for my lost shaker of salt. How are you feeling after your first two drinks? Ready for some more? I certainly hope so because we’re heading into Tequila Territory, and there’s just no coming back from that. We’re at that point of the party where you know you shouldn’t do it, but you’re just sauced enough to throw caution to the wind and to let your Future Self deal with the stomach churning consequences. Then, when you’re paying homage to the Porcelain God the following afternoon, you curse your Past Self and swear to never touch tequila again, because it is truly Not of the Lord. But it’s never true. I’m sure you’ll all be shocked to learn that the Margarita is yet another cocktail with an elusive history. That doesn’t mean we can’t take a peek at the possibilities though! There are of course numerous accounts of ‘this bartender here’ and ‘this bartender there’ being attributed with its invention, but I want to keep things interesting. 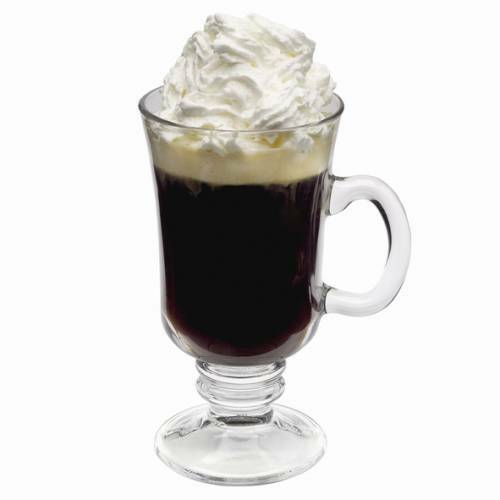 As such, here are a few short tales describing the birth of this tasty and dangerous beverage. I’ll leave it up to you to choose which reality to believe. It looks so pretty despite being a demon liquor from hell. Our first story hails from Acapulco in 1948. A Dallas socialite had a holiday home in the Mexican city that she would visit with her family during the holidays. She was well-known for indulging in a game where she would duck behind the bar and mix up weird and wonderful concoctions for her guests. I know I’ve said it before, but I would rather enjoy partying with this dame. During a Christmas gathering she decided to mix tequila, Cointreau and lime juice for her guests, and did so with great success and praise. They were so enamoured with the drink that they took it home to the States where it spread like wildfire. They thought that it was only fitting to name th drink after their socialite friend, Margarita. Our next story is yet another shout out to the ladies. We’re in Mexico, circa 1938 and following a showgirl by the name of Majorie King. Unfortunately, our damsel suffered from a truly tragic ailment – she was allergic to all alcohol, with the exception of tequila. King was visiting Rancho Relaxo Del Gloria Bar in Rosarita Beach, Mexico and, like a champion, wasn’t going to let her allergies get in the way of a good time. She explained her predicament to the bartender and he proceeded to pour tequila over shaved iced and then added some lemon and Triple Sec. Once again, the drink was a hit and he decided to name the concoction after the Spanish equivalent of Majorie – Margarita. Our final story comes from Juarez, Mexico. 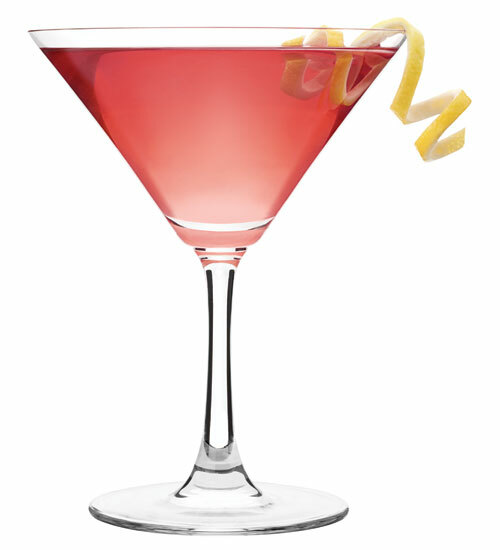 A gentleman named Pancho Morales was working as a bartender in 1942 when a patron ordered a drink called a Magnolia. Alas, Morales couldn’t remember what was in the cocktail, except Cointreau. Instead of explaining this, he decided to roll the dice and fake it. I’m sure you can all guess what happened next. He decided to name the his new invention after his favourite flower, the daisy. For those of you who are well aquainted with the language will already know that daisy translates to Margarita in Spanish. And now – recipe time! Rub the rim of the glass with lime slice to make the salt stick to it. 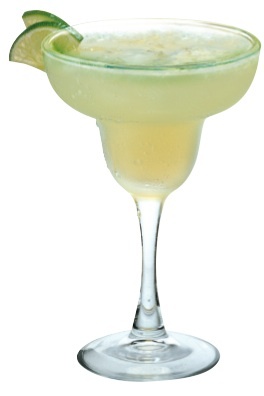 Shake the ingredients with ice, then strain into the glass.Garnish with a lime or lemon wedge and serve over ice. So there you have it, three drinks down and four to go. I do hope you can all manage to stay standing for tomorrow’s exciting brew. On Friday night some friends and I went out to celebrate the birthday of Bethany from The Kitchening. Because our town is a cesspool for human misery, there is only one decent cocktail bar worth going to. My drink of choice for the evening was The Zombie, and this was for a number of important and well thought out reasons. Firstly, it contains a shameful amount of rum and was therefore an intelligent choice both economically and fiscally. Secondly, the bartender was setting those bad boys on fire, and what’s not to love about that? I had only discovered the existence of The Zombie a few short years ago. Furthermore, I knew absolutely nothing about its origin. It was at that point that I firmly decided that the matter was in dire need of investigation. In the morning. Maybe the following afternoon. After a greasy breakfast. So here we are, you reading patiently and me continuing to shamelessly ride the coat tails of the recent Zombie Apocalypse craze. I do have some exciting news before we begin though! Instead of one cocktail origin story, I am going to provide you with an entire weeks worth! That’s right, seven posts in seven days. You’re welcome. So without further ado, let’s get this cocktail party started. The invention of The Zombie is widely attributed to Donn Beach aka Donn the Beachcomber. Beach is famous for being the founding father of the Tiki Bar craze of the 1930s in the USA. FYI, I would do some truly unthinkable things for the opportunity to go back to that era. Legend has it that the original Zombie was concocted by Beach in 1934 to help a hung-over customer get through a business meeting. The customer supposedly returned several days later to complain that the drink had turned him into to a zombie for the entirety of the meeting. Thus, a cocktail was born. The customer’s reaction is understandable to anyone who has indulged in the infamous concoction. Much like the Long Island Iced Tea, the smooth and fruity taste of The Zombie works to conceal its extremely high alcohol content. This dangerous mix makes for an incredibly intoxicating beverage, in both senses of the word. Beach was very cautious with the recipes of his cocktails. The mixing instructions for his bartenders contained coded references to ingredients, the contents of which were only known to him. Because Beach kept his recipe a secret as well as occasionally altering it, there are many variations of the Zombie being made today. Many of these bear little resemblance to the original cocktail. Now that we’ve had a little bit of history, I thought I would add one of the more common recipes for those of you playing at home. In conclusion – buy a whole lot of rum. Shake all ingredients with ice except the Bacardi. Pour into a hurricane glass. Float Bacardi rum on top. Garnish with a fruit slice, sprig of mint and a cherry. 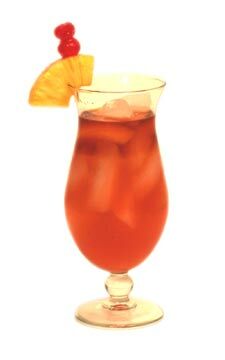 After shaking and pouring all of the ingredients, excluding the Bacardi, take a passionfruit half and remove the pulp. Half fill with brown sugar and pour in the Bacardi. Float the passionfruit half in the top of the cocktail and set on fire. Marvel at how awesome it looks. Blow out the flame. Drink!